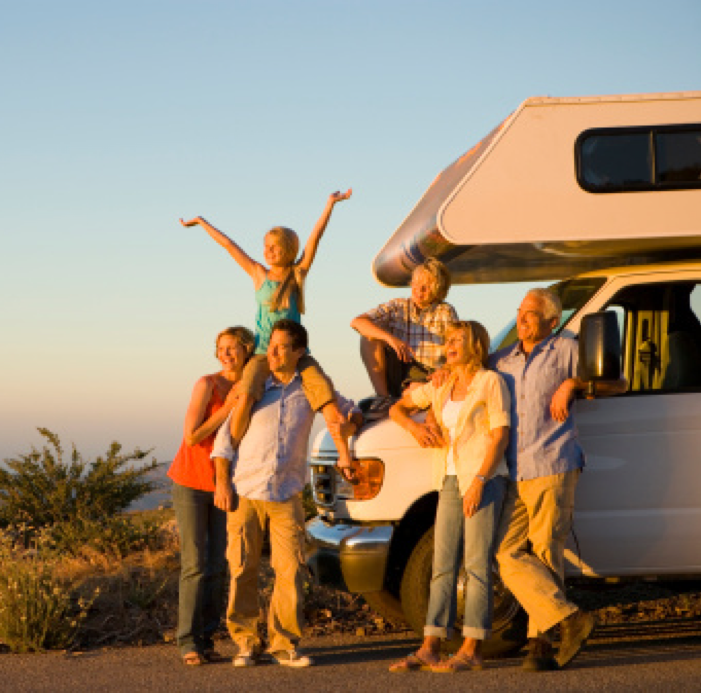 Coach-Net's RV Vacation Care Plan is built around your RV vacation needs. 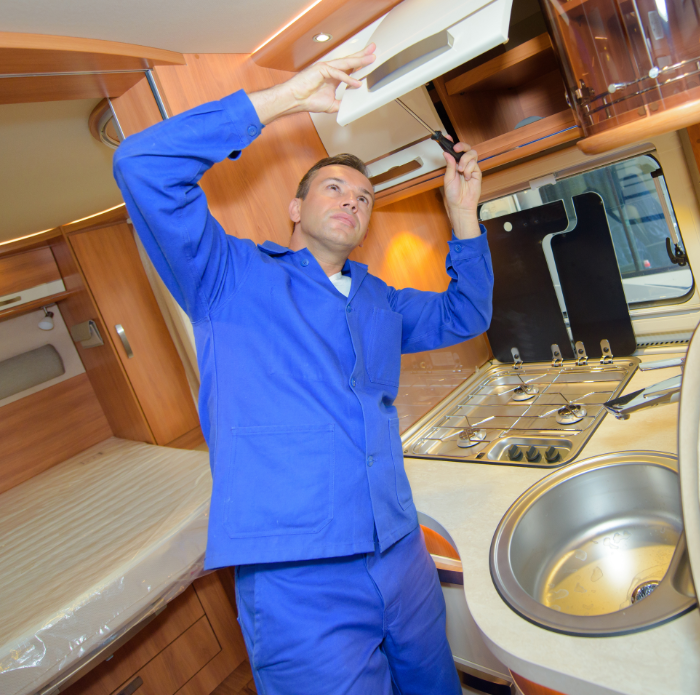 RV certified, trained technicians wait for your call to help you with everything--from major mechanical issues to basic operational concerns. 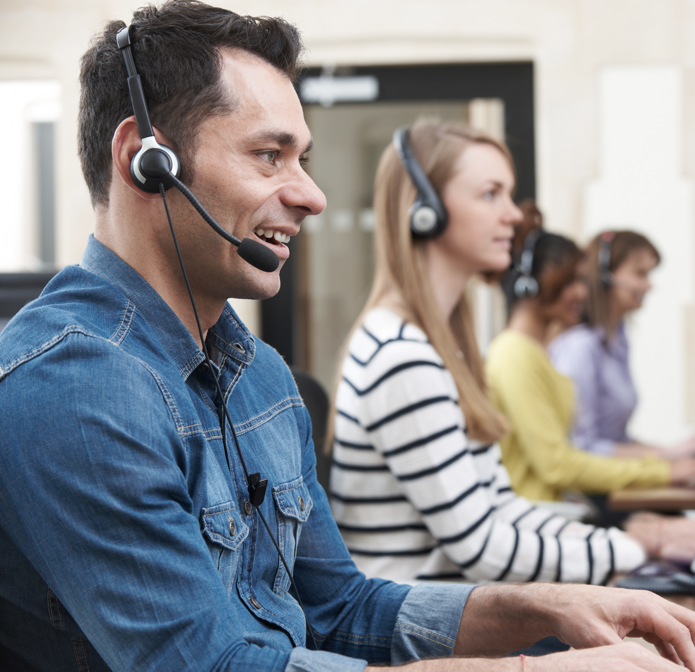 Coach-Net's 24/7 dispatch call center takes care of member needs. 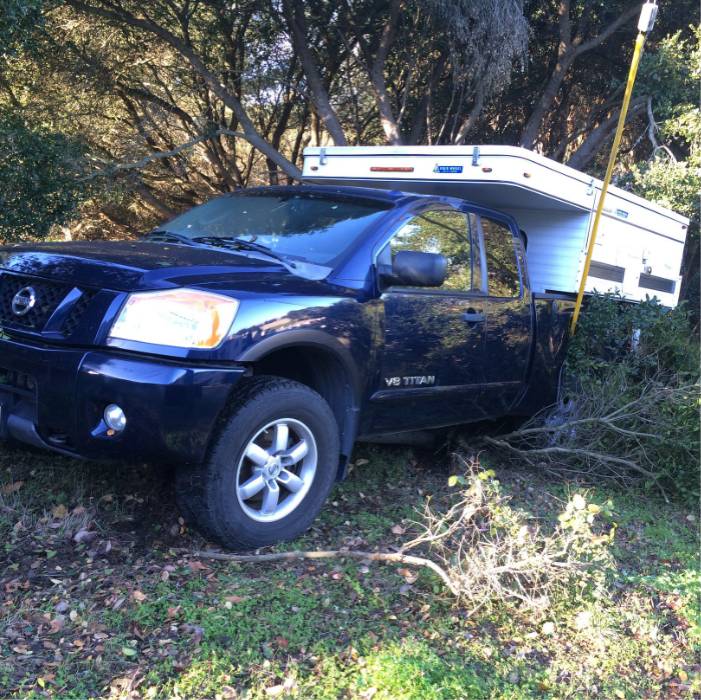 The primary concern is your safety and getting you back on the road to continue with your journey. 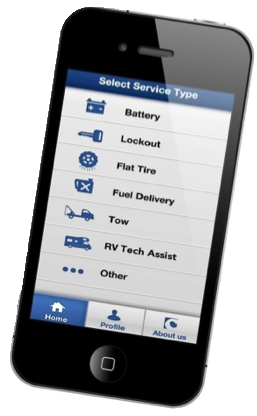 You get same-day service to get you back on the road as fast as possible. 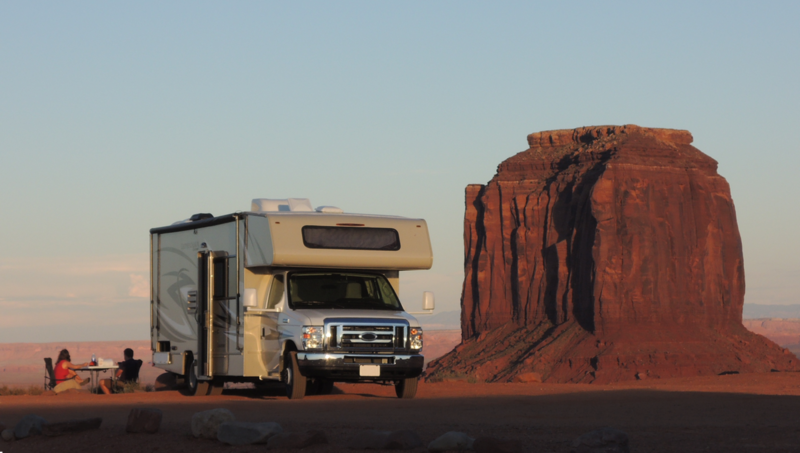 From RV park reservations to restaurant bookings, Coach-Net will help you find your way, wherever you are.